I thought I invented Cranberry Gin cocktail. No, really. I used to add cranberry juice to Bombay Sapphire with some ice at home and enjoy it tremendously. The first time I ever tried to order it at a bar, the bartender needed me to repeat and explain the recipe (?) several times and swore he’d never heard of such a thing, but if I really wanted that, okay. A number of bartenders have acted like they’ve never heard of this combination over the years. And while people talk about mixing cranberry and gin together online, I haven’t found a lot of solid recipes for a Cranberry Gin. So this is it. And it makes for such a great break from the Vodka Cranberry cocktail. Because straight cranberry juices is almost undrinkable, nearly all cranberry juices sold blend the cranberry with white grape juice, raspberry juice, apple juice, etc. to balance the tartness. Pretty much any blend will be delicious in this recipe. Bombay Sapphire works really well in this drink because it’s a mild gin that doesn’t have a lot of notes that compete with cranberry. If you want to pair it with a light meal, try this Cranberry Pecan Chicken Salad from Life Currents. The cranberry in the dish and the drink will go together well, and the pecan complements The cranberry. 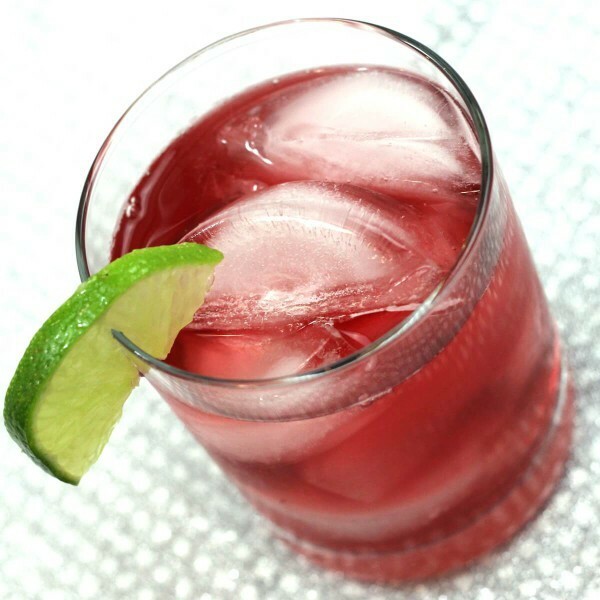 If you enjoy this drink, take a look at the C&T Cocktail and the Sea Breeze cocktail, both of which give you a nice healthy dose of cranberry juice with gin or vodka. This drink might go straight to the top of my list. It’s a long-time personal favorite! :D Cheers! I’m drinking the Bombay Sapphire and cranberry right this minute, and it’s definitely a 10/10. Amazing drink. It’s good with Jameson as well. Gin and cranberry has been my go-to drink for the past 8 years. I don’t like Bombay with cranberry juice for some reason. I have developed the preference for beefeater and tanqueray. Also I enjoy the harshness of pure cranberry. The combination of pure cranberry and good gin is just so delicious. People don’t like when I make their drinks though because I make everything too strong. I’m with Nick on this as far as the straight cranberry juice. I always add a lime wedge, and this drink has been a go to of mine for some time. I also make this at home but I cut fresh strawberries in it without ice and place the glass in the freezer until ice crystals form. I prefer cran-pomegranate as my chaser. And I too get questioned at restaurants when I order this combination. And I hate when I go to the club and all they have is segram’s. I just won’t drink. Enjoy. I think the gin cranberry combo is underestimated! Super easy and delicious recipe… Thanks! I made a version that included fresh squeezed OJ and a hint of cinnamon infused in the gin, share and share alike! Cranberry, saddle up.You’re pulling double duty at my place | J is for Judy! Just added a splash of cranberry to my gimlet. Perfect! I like a gin and tonic, a gimlet, and my personal invention: gin, strawberry soda, and a liberal amount of lime juice. I’ve often paired cranberry juice with vodka which is known as a Cape Cod (though U find few bartenders in my region are aware of the nomenclature). Tonight I substituted gin as I was out of vodka and haven’t found any “official” combination (such as an IBA Cocktail). I feel it needs another name. I’m partial to a “Manchester,” but it sounds like this pairing has been independently developed by several persons over the years. A friend of mine is a big Bombay Sapphire fan, so naturally we started there with cranberry juice. But I kicked it up a notch with Absolut Mandarin. And a dash of lime. Bam! The C&T was born. My friends name is Chadwick, and they call me Tonto. Ooooh, do you mind if I publish that as a drink on the site? Not at all, Jen. let the world enjoy, as we have. Long have I enjoyed my gin like this as I ha e a thorough hatred of tonic. I find the cranberry bleeds out the intense flavours and allows you to enjoy the more subtle flavours of the gin. Works well with Ophir Spice Gin. 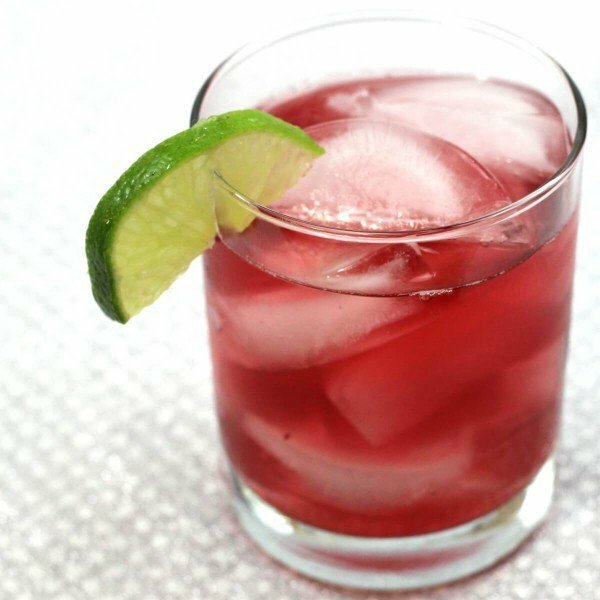 straight cranberry juice is fine in this drink if you toss in a bit of triple sec & some lime juice- that’s my invented drink! Nice to know it pairs well, honestly I’m a little at a loss with what to do with gin. I tend to prefer dark spirits neat, but never developed the taste to drink gin like that, having a handful of ways to mix it will be useful. Just stumbled across this. It’s called a Red Rider, the BB gun Ralphie wants in The Christmas Story movie. 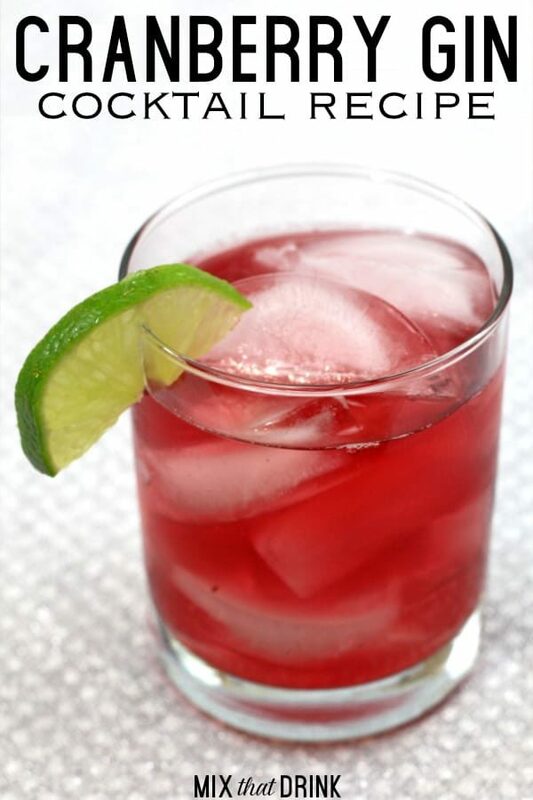 It’s gin, straight cranberry, a little simple syrup to mellow the cranberry, and a slice of lime. Enjoy. We used to make this with gin or vodka and called it a Cape Codder. You might try asking for that.